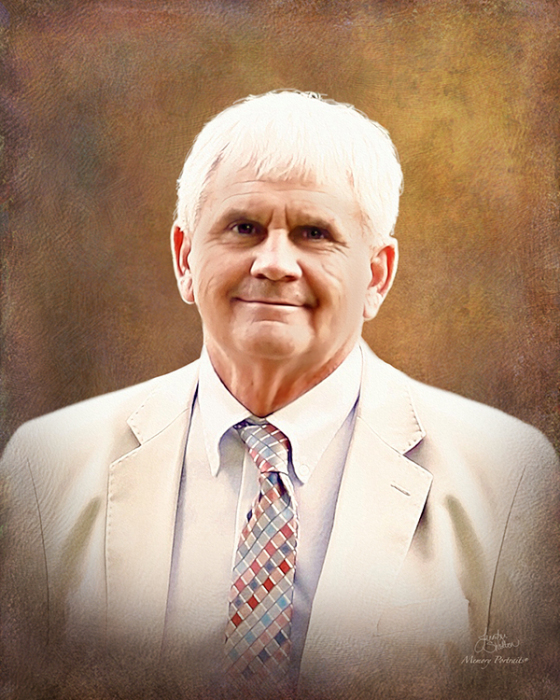 Warrenton, GA – Mr. James Judson “J.J.” Gunn, 65, of Goldens Creek Circle, entered peacefully into rest October 19, 2018 at his residence. Mr. Gunn was born and raised in Warren County and the son of the late James Lowe “Jamie” Gunn and the late Mildred Phelps Gunn. Although he attended Warren County public schools until his senior year, he graduated from Briarwood Academy as part of the first graduating class. Mr. Gunn was a fourth generation farmer and has lived and worked on the same property of his parents and grandparents. Mr. Gunn owned and operated G&S Dairy with his brother-in-law, Jimmy Stewart. He was an avid Golfer, loved playing cards, and dove hunting. Mr. Gunn was a member of Johnson United Methodist Church. Survivors include his wife of 47 years, Debbie Arrington Gunn of Warrenton; daughters, Teresa Gunn Foster (Chad) of Thomson and Leigh Gunn of Warrenton; grandchildren, Nicole Jones Beggs (Chase), James Austin Jones, and Arrington Gunn Foster; great-grandchild, Bennett Blanchard Beggs; sister, Jimmie Gunn Stewart (Jimmy); brother, John Edward Gunn; and many nieces and nephews. Funeral services will be held at 2 p.m., Monday, October 22, 2018 at Johnson United Methodist Church with Rev. Boyd Reeves officiating. A private burial will follow in the Gunn Family Cemetery. Pallbearers will be: Bobby Newsome, Bobby Thigpen, Jimmy Stewart, Gunn Stewart, Gunner Stewart, John Gunn, Tripp Wilhoit, Chad Foster, Austin Jones, and Chase Beggs. Honorary pallbearer will be Bennett Beggs. The family will receive friends from 4 until 6 p.m., Sunday, October 21, 2018 at the Gunn residence, 2222 Goldens Creek Circle , Warrenton, GA.
Beggs Funeral Home, 799 Cobbham Rd., Thomson, Georgia is honored to serve the Gunn family.